When was the last time you told another mom how you were doing? And I mean really told them how you were doing. When was the last time you posted on Social Media that you cried yourself to sleep from exhaustion, or that you are questioning your relationship or that you desperately need 2 hours away from your kids? In today’s fast paced digital world where most connection occurs behind a screen; how do we change our in person interactions to be more authentic, connected and inspiring? How do we share the joy but also include the doubt, the fear? 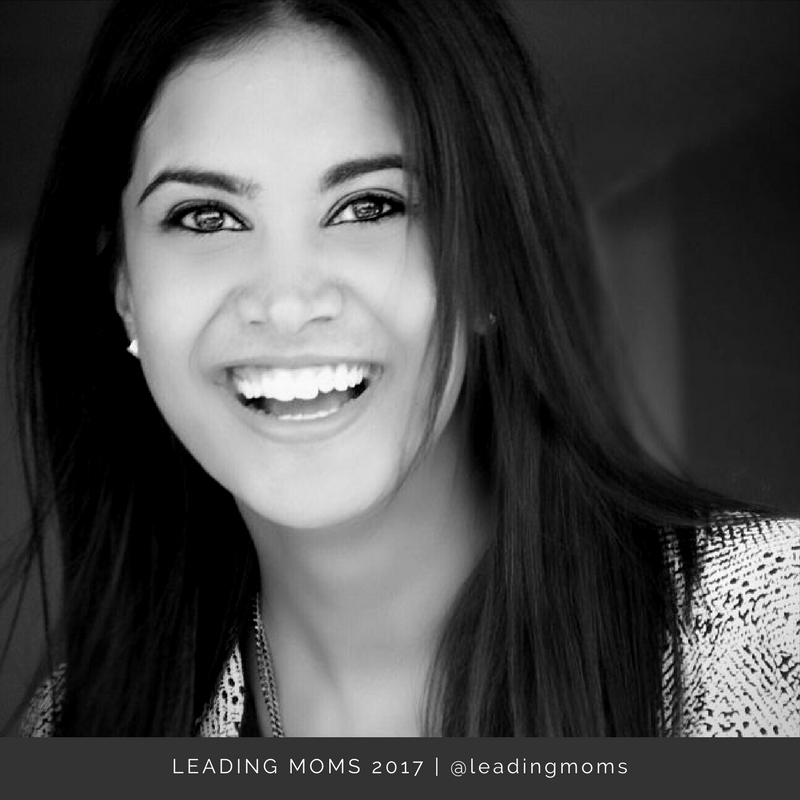 How do we hold each other during the times when we don’t feel like a ‘leading mom’? A magnet for finding and bringing top talent to renowned and loved brands, Tess Sloane has spent the last 11 years building a career in forward thinking, innovative Human Resources. In her current role as Director of Talent and Development for Earls Restaurants, she is breaking boundaries in how businesses attract, develop, coach, and inspire their greatest assets – people. Tess is the Co-Founder of Talent Lab, an established and coveted speaker series intended to disrupt and elevate the Talent Acquisition profession and establish YVR as a hub for global talent. She exemplifies inspirational leadership fully owning and embracing motherhood as part of her personal brand. Her greatest hits include Jack, 6 and Samuel 3. Tess is a regular speaker at universities and HR conferences on the importance of remaining deeply connected to your purpose and the continued development of your whole self – regardless of what you choose to do after becoming a parent. Born and raised in Melbourne, Australia; Tess has called the beautiful coastal city of Vancouver home since 2006.